Success and growth are wonderful, but equally, they can bring challenges for companies. As a business grows larger, with different teams and divisions, it can become harder to communicate effectively across the board. Likewise, keeping everyone working together, motivated and aligned with company culture becomes more difficult. 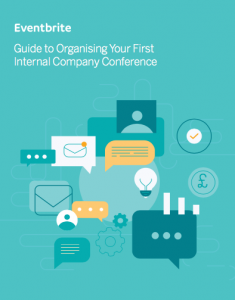 If you’ve started to notice people pulling in different directions, or there are changes ahead that everyone needs to know about, it’s time to consider organising an internal company conference. In this guide, we show you how to run an event that will achieve your goals. Enter your details to access the full guide.